Feeling pretty tired after this week, and actually pretty disturbed by the increasing level of overt racism, violence and intimidation we see all around us. This includes a deep pain and sadness associated with the daily insanity that has evolved from our collective experience adjusting to and fighting racism and white supremacy in this country, as well as the state sanctioned violence directed at our people at alarming rates. While there is an intellectual component to understanding and strategizing against racism, this is no academic exercise. This madness is very personal, and can be seen and felt on streets and in homes throughout each of our cities and neighborhoods. Our people are hurting. The stuff we're struggling with and fighting against is no joke. We have to take better care of ourselves and each other, good people. There's no magic day in the future when we can make time for doing things differently. Now is our time to bring some sanity back to this world. And within our history, we have examples of what that can and should look like. Don't give into the craziness that has been born of and normalized as a result of white racism and oppression. Fight back. We can and must create something better. And we have to put our people, and our struggles, and our aspirations and dreams, at the center from today forward. Below is my song for the evening, as I think about the limits of resilience, and the increasing urgency for justice, voiced most effectively today by our younger generations. There's no reprieve from the struggle, though. And the struggle will continue. And what of love, is that a point of view? How do you face it? Samuel DuBose was on his way home to watch a movie with his 9-year-old son, Samuel Jr. According to Samuel Jr., “He was coming home that night and we had a projector so we were going to watch a movie on it but we didn’t get to do that … because he died.” University of Cincinnati Officer Ray Tensing shot Samuel in his head after pulling him over for a missing license plate. And while Officer Tensing gets to go home to his family after posting bond, Samuel Jr. and his 12 brothers and sisters will never see their father again. In New York, almost 120,000 black men between the ages of 25 and 54 are missing from everyday life. In Chicago, 45,000 are, and more than 30,000 are missing in Philadelphia. Across the South — from North Charleston, S.C., through Georgia, Alabama and Mississippi and up into Ferguson, Mo. — hundreds of thousands more are missing. They are missing, largely because of early deaths or because they are behind bars. Produced by Idasa Tariq, “The Babies” contains a sample of legendary poet and musician Gil Scott-Heron singing, “but no one stops to think about the babies.” Sadly, I believe he’s 100 percent correct. We are often so contradictory in what we say to our children and the way we actually behave, it’s laughable. We suspend children for fighting, while we bomb our enemies. We punish them for lying and stealing, yet reward corporations and politicians for doing the very same thing. It’s my hope that this video will make us think deeply about the need for us to be involved in our communities, and what steps we have to take as a country, to truly make America a place of freedom and justice for all. A great conversation for artists, and especially aspiring filmmakers. What I appreciate about listening to Ava DuVernay is the ease and clarity with which she speaks about a craft she is continuing to master. Listening to this discussion, as well as others I have observed, it's evident that DuVernay has given a great deal of serious consideration to questions about why she does her work, and for whom she does her work. She sits within a tradition of African American excellence, an exemplar all of our children can learn from (not to mention adults). If the Novel is Dead, So Are We All. Keep Reading Alive. Literature, explains Pulitzer-winning writer Junot Díaz, is the closest that we've come to telepathy. It's through literature that we educate our souls by transporting ourselves into some other character's mind. It builds empathy. It allows for new perspectives. It triggers provocation in all the best ways. Novels aren't as popular a medium today as something like Twitter, but that doesn't mean they're not still hugely important. Lianne LaHavas featured on NPR's Tiny Desk Concert. A beautiful spirit in song. Also be sure and visit her official site. But the dust on my boots and the rhythm of my feet and my heartbeat Say Africa. While the world we live in may be complex, there is one truth I know... that of your eternal beauty. That truth is simple and unchanging. You are beautiful, because you exist. 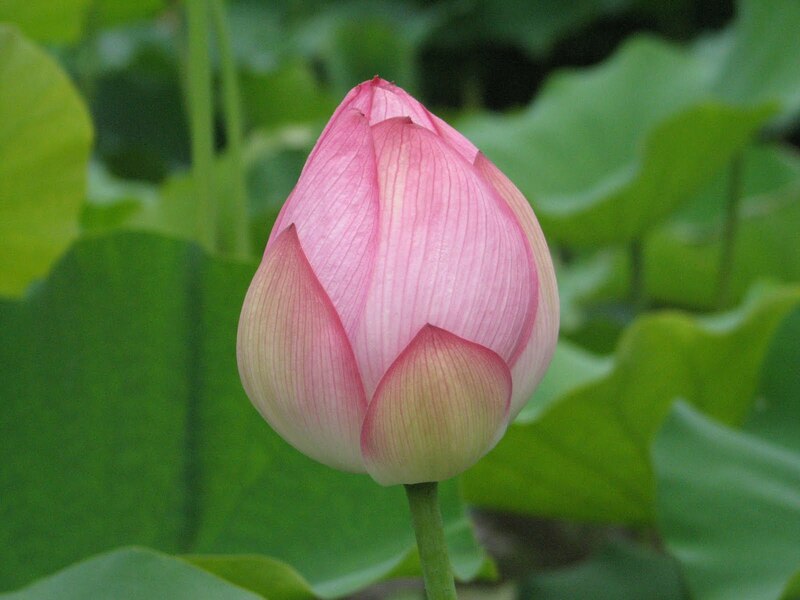 You were beautiful during all of our yesterdays, you are beautiful today, and you will remain beautiful for as long as the world remembers that you exist. We do still see you. And we still believe. 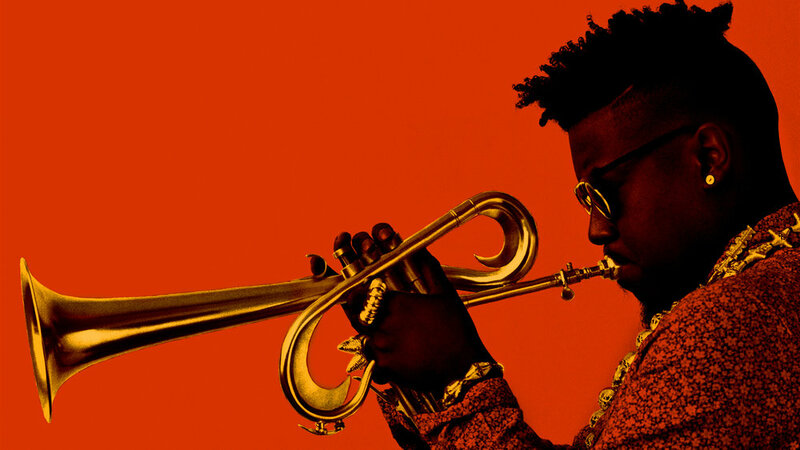 Last week Christian Scott aTunde Adjuah released his newest project, Stretch Music. After listening to this many times since last week, I'm loving this project more and more each time. It's clear how much thought and creativity went into this entire project, and especially the collection of musicians assembled for this. I'm very confident that this project, both in substance and in the use of technology to tell the story behind the project, will become a classic for many generations of musicians and music lovers alike, for many many years to come. I hope many of you all, especially the jazz lovers out there, will check this project out with a quickness. Just released on September 18, 2015.